Home > Stores > Mobikwik Offers: Coupons, Promo Codes, Deals > Flat 200% Cashback on First Time Add Money! 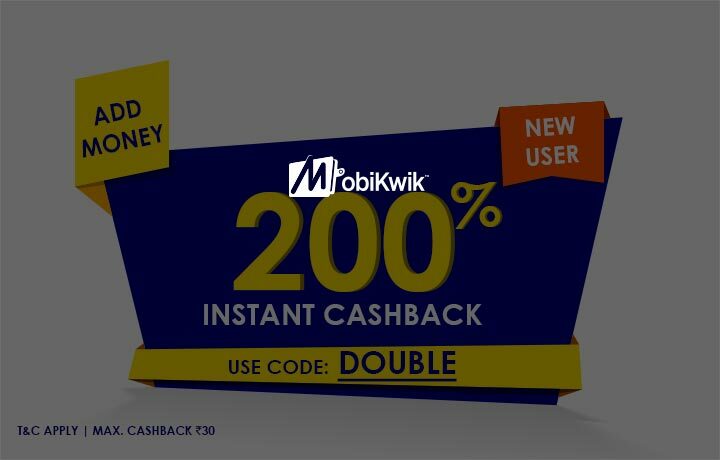 Mobikwik Coupon: Flat 200% Cashback on First Time Add Money! Flat 200% Cashback on First Time Add Money! at Mobikwik.